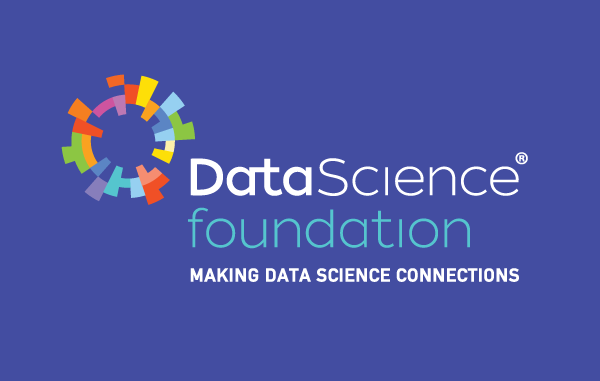 The Data Science Foundation is proud to be supporting Big Data World. The event takes place 12 – 13 March 2019 at Excel, London and is aimed at everyone working with data. There will be hundreds of hours of free education from over 120 expert speakers covering all the key big data topics. And there will be thousands of your peers, offering you an invaluable time of networking and idea-sharing.